Thank you to all us visited us at the January Furniture Show this year. 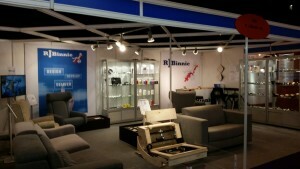 Our new innovative range of recliner actions and sofa bed mechanisms were well received! Prev:R J Binnie Ltd celebrates 20 years in business!